Our newsletter will provide you with valuable information, program announcements and updates, and tips to maximize your OEM Certification. Would you like to share with your colleagues? They can subscribe to our free newsletter at www.certifiedcollisioncare.ca. 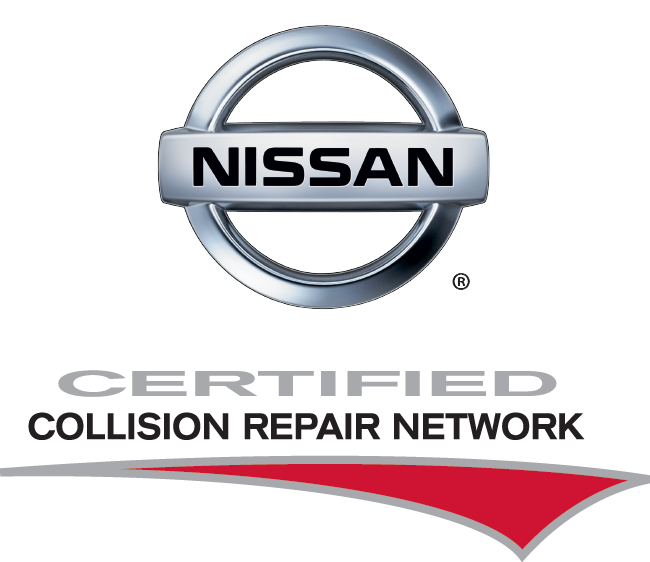 Nissan Canada has linked their Roadside Assistance Number with the Nissan Certified Collision Repair Network. When consumers call the Nissan roadside assistance number after a collision, they will be referred to the nearest Nissan Certified Collision Repair Network location. This ensures that consumers will be educated about where to find a repairer that is focused on providing a superior customer experience, and safe repairs to OEM specifications, and supports those collision repair facilities participating in the certified network. Are you maximizing the value of your OEM Certifications? In order to maximize your OEM Certifications, you must use the marketing tools that are provided. Today, consumers are being educated about the important of selecting an OEM Certified repair facility by their vehicle manufacturers, and referring them to our online shop locator. For Certified Collision Care Providers, this is your opportunity to make a positive impression with hundreds of thousands Canadian drivers. You must complete your shop micro-site by adding photos, shop hours, logos and welcome message, enabling customers to find your shop and book an appointment through the locator. If you need assistance with this, contact your Account Manager at 289-309-5200. Don’t miss out on the opportunity to attract new customers to your door! Congratulations to our new Certified Collision Care Providers! Visit our online locator at www.autobodylocator.ca to see our certified repair facilities in every Province across Canada.